Shadowhunters – Let’s Talk Casting! This post was inspired by Bookbitchreviews discussion on his blog about casting for the new Shadowhunters TV show. So I thought I’d have a little discussion about it here. First things first: the movie. When I first saw the movie I actually really enjoyed it, which seemed to be an unpopular opinion as most fans thought it was really mediocre. I didn’t. Until about the fifth time I watched it. Don’t get me wrong, I can still watch and enjoy it, but now I’m fully aware that there is a lot wrong with it. 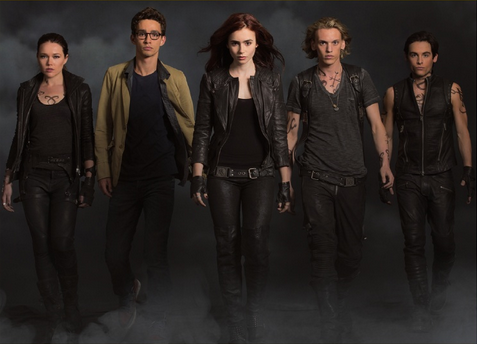 I thought that Lily as Clary, Jamie as Jace and Kevin as Alec were perfect casting choices and they really stood out for me. However, the other actors (mainly Jemima as Isabelle) were below par and brought the cast down. Not to mention some of the dialogue was just really cringy. I also feel like, even with it being a feature length movie, the world wasn’t explored enough. So much was just brushed over that to someone who hasn’t read the books, they probably wouldn’t understand most of it. And the people behind the scenes at the film messed up the whole “Clary still having the cup at the end” and they included information from City of Ashes which rendered a possible sequel pointless. But alas, the media gods have bestowed on us a second chance: a TV Show. Yes, you read that right. We are the fans that are lucky enough to get both. The pilot will be airing in January 2016 on ABC Family (the fact Pretty Little Liars is on there seems to be a big mixed talking point for fans) and the main cast have already started filming! So let’s get on to the cast! Reprising the lead role of Clary is Katherine McNamara. She’s mostly known for her role as Myra in the Disney Channel movie Girls vs Monster and will be playing Sonya in The Scorch Trials which is out in Cinemas later this year. A lot of questions have been raised over her hair as Clary’s is red. But relax my friends, hopefully she’ll dye her hair for the show or at least wear a wig. Also, with any book adaptation age is always an issue: the characters are normally way too old to pass for the real age of their characters. Katherine is nineteen, so that’s probably the closest we’ll ever get to Clary’s actual age in the books. Seeing her cast in this role filled me with confidence because, although I haven’t seen any of her acting, she just looks like Clary to me and I’m really interested to see how she brings Clary to life in the show. 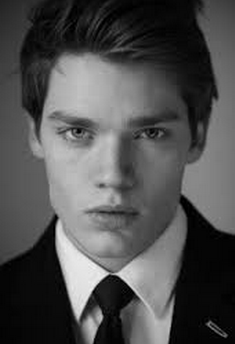 Reprising the role of the sassy badass male lead Jace is Dominic Sherwood. Again, I’ve not seen any of his acting but I am aware that he played Christian in Vampire Academy which is a book-to-film adaptation. So he’s aware of what to take from the book and apply to screen in terms of character, which is a good sign. I have to admit that I actually hurt my hand at this announcement because I hit my desk in excitement. This is Jace. Forget Jamie for a minute (although I loved him as Jace despite this dividing fans) why couldn’t we have had Dom in the movie adaptation? He just screams Jace to me and paired up with Katherine holy moly do we have two fantastic leads. I cannot wait to see if their chemistry matches up. 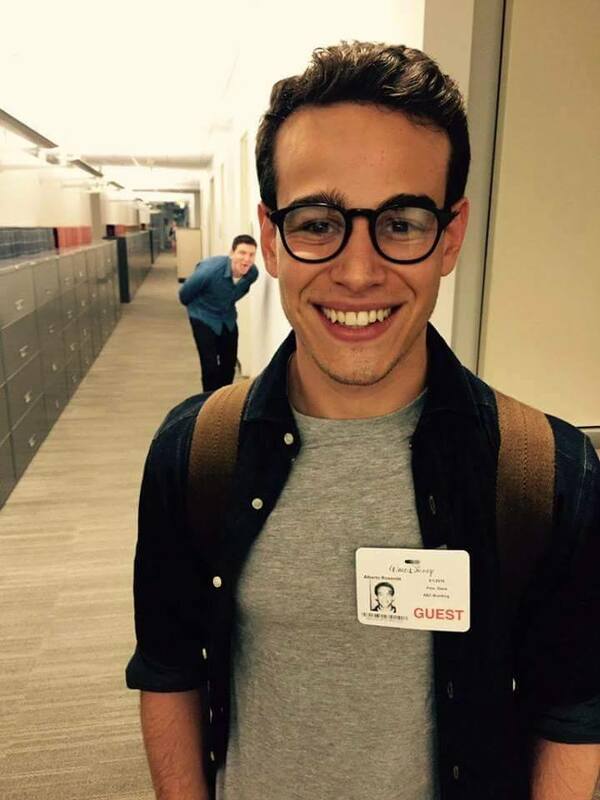 Taking on the role of Clary’s bumbling best friend is Simon is Alberto Rosende. in abookutopia‘s video, a lot of plot things will be different anyway. ACCEPT THAT CHANGE PEOPLE! Also, Cassandra herself took to twitter to say that the only character who’s race is specifically mentioned in the books is Magnus, so it’s all down to your perception for the character. Now moving on to the Lightwood characters. Taking on the role of Isabelle is Emeraude Toubia who was announced at the same time as Alberto for Simon. Her background consists of small, one episode appearances in various shows but again nothing that makes her stand out. Except that my oh my is she attractive. The movie Isabelle completely fell apart for me because while obviously Isabelle in the books is quite reserved and clearly doesn’t like Clary that much, in the movie Jemima played her completely bland and emotionless leaving me feeling like she didn’t really care about the character at all: Even in the fight scene with the flame thrower she seemed really wooden. Emeraude looks like Isabelle to me. Again, more diversity in the mix but she just seems like attractive and innocent but like she could snap your neck if you get too close, which for me is what I want in Isabelle. It’s going to be interesting seeing how she bounces off Alberto in terms of their chemistry and how she works with her fabulous brother Mr Alec Lightwood. So here we have Matthew Daddario reprising the role of Alec Lightwood. 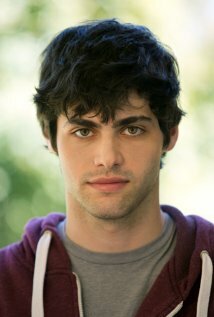 If you haven’t but guessed from my outburst, Alec is my favourite. So, minus Magnus I was most excited to see who would be playing him. I kept seeing trends on twitter for #whoisclary etc and I was sat there like “but I wanna know who Alec is” and now I do! (yay) His stand-out background appearances are Channing in Delivery man and Peter in Growing up and other Lies. I personally adored Kevin Zegers as Alec, I couldn’t imagine anyone else playing his character and although the general consensus is that he was “too old” I thought he was perfect. As for issues with Matthew’s eye colour, there is a thing called contacts, if the show decide to go down that route. It’s going to be really hard to let him go and accept Matthew taking over the role so Matthew, if you’re reading this, DON’T MESS UP ALEC! 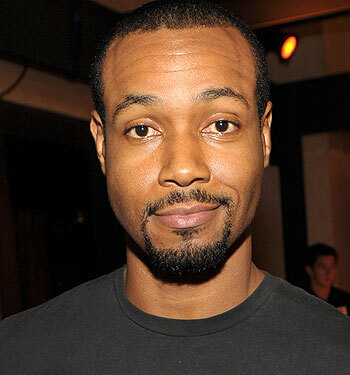 Taking on the role of Clary’s father figure Luke is Isaiah Mustafa. He’s had the odd roles in things but was actually a former NFL practice squad wide receiver. This announcement again didn’t spark much excitement because to me, Aidan Turner is Luke, but I guess sadly, it’s time to let him go. 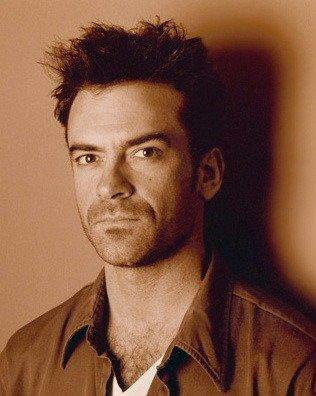 Our new baddie Valentine in the show is Alan Van Sprang. He’s mostly known for his role as Henry II in Reign and Sir Francis Bryan in The Tudors alongside Jonathan Rhys Meyers who played Valentine in the movie. My response to seeing this photo was quite simply YES! There have been discussions over whether he will have blonde hair or not but personally, as long as we don’t get the dreadlocks, I’ll be happy. Now for the latest cast announcement. Introducing the high warlock of Brooklyn. Get your glitter ready! 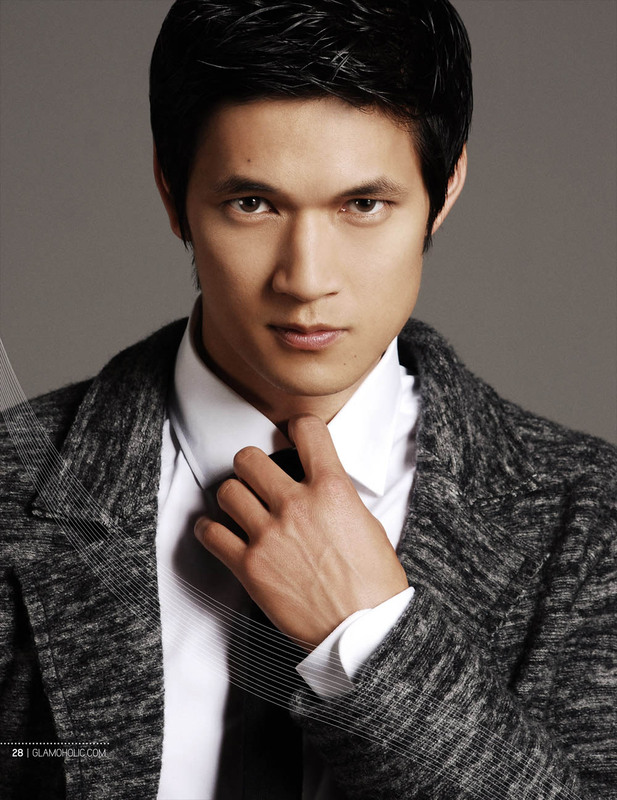 Here we have Harry Shum JR as Magnus Bane and oh my god am I excited. His prominent role has been Mike Chang in Glee for the past six years so this is a very different direction for him but I am just so ready for this. I enjoyed Godfrey as Magnus in the film but he just felt too old compared to how I pictured Magnus. Harry is the perfect age and look for this character. Also, massive kudos to the casting team for only auditioning asians for the role! So there we have it, the announcements so far for the show. Obviously there are still a few more to come but they are minor characters in comparison.